Part of being a pool owner is managing the quality of the water. Over time, it’s natural for pool water to evaporate. However, this leaves minerals and contaminants, such as sunscreen, dust and pool-maintenance chemicals, to become more concentrated than normal. 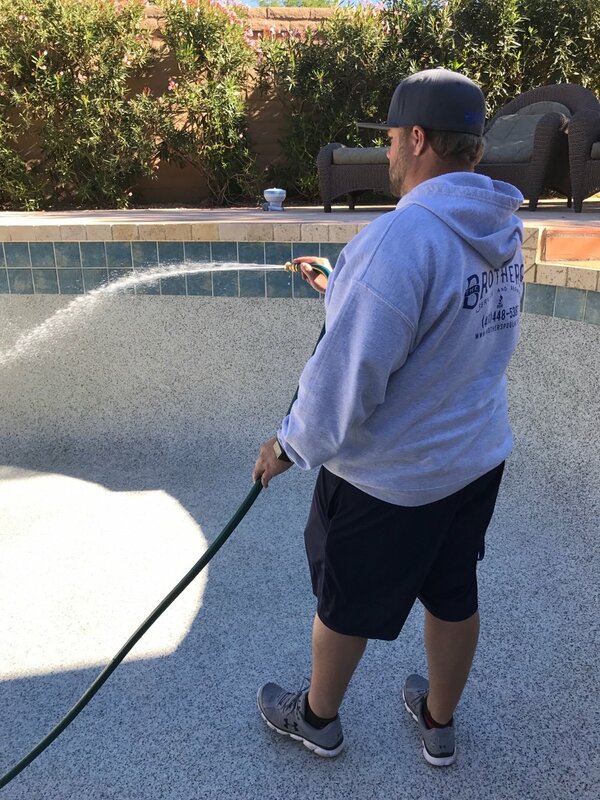 This can make it difficult to balance the chemical levels in your pool, which is why it’s important to periodically drain old water and refill it with fresh water. 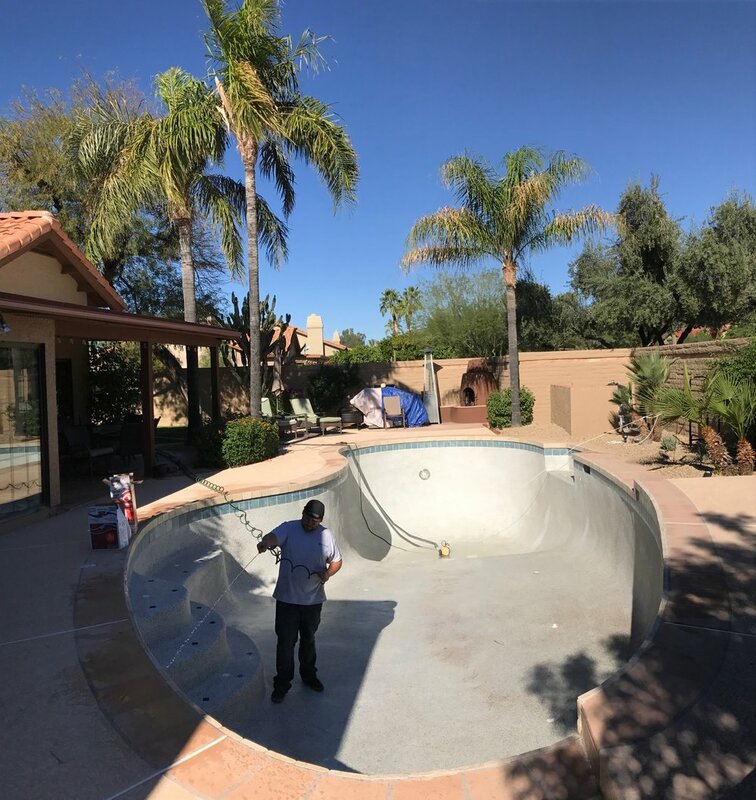 Doing so can be a difficult task for pool owners, which is why Brothers is ready to help.